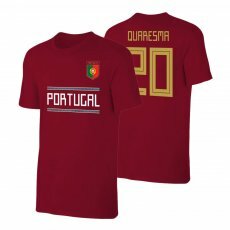 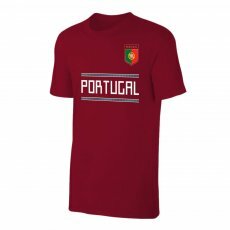 t-shirt 'Qualifiers' is perfect for every Portugal friend, for your daily walk. 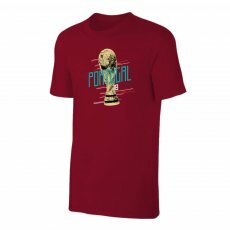 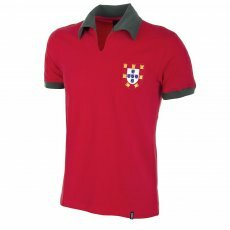 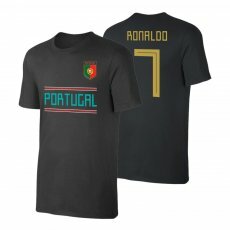 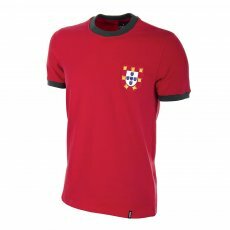 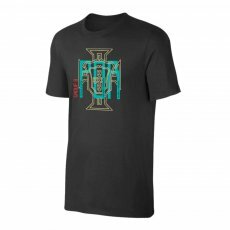 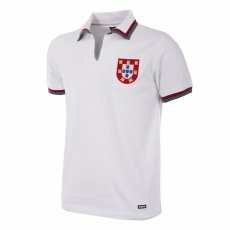 • Normal lin..
t-shirt 'Round of 16' is perfect for every Portuguese friend, for your daily walk. 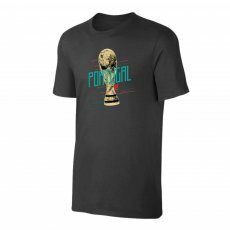 • Normal ..
t-shirt 'Trophy' is perfect for every Portugal friend, for your daily walk. 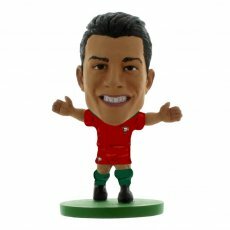 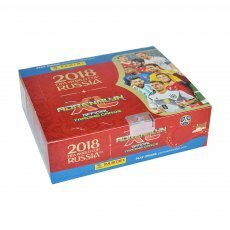 • Normal line ..
- Eusebio replica 1966 Portugal shirt- hand signed on the front- photographic certificate of authent..
- Cristiano Ronaldo- soccerstarz figure- 2 inches tall- with collectors card- in blister pack- offic..